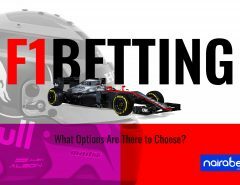 It’s been one of the most active periods on the Formula 1 calendar. Since the season began in March this year, there have been nine races – an average of two races per month. But before the month of July runs out, there will be four F1 races that will take place in various parts of Europe, including Germany and Hungary. 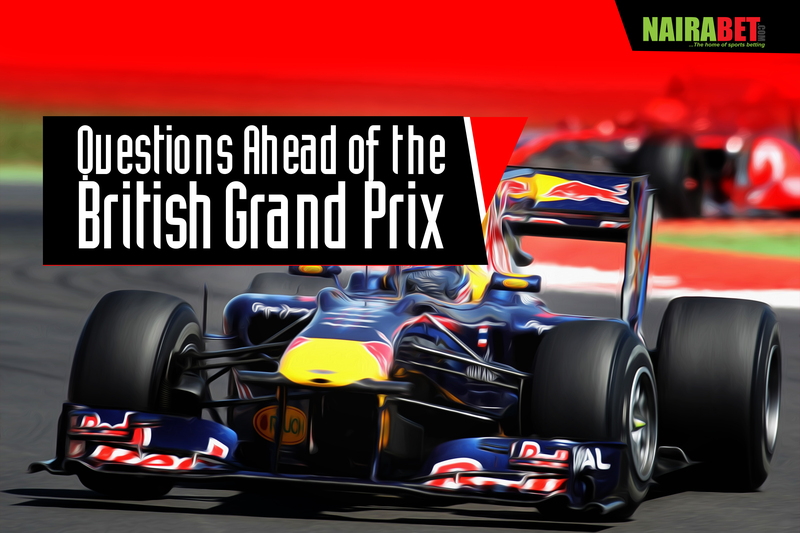 But the next stop is in Britain, where 20 drivers will once again battle it out for a chance to stand the highest on the podium and celebrate a race win – or another race win – depending on which driver wins the race. Which driver will be the first to four race wins? After Lewis Hamilton failed to finish his race in Austria, Sebastian Vettel took advantage and managed to finish in pole position. 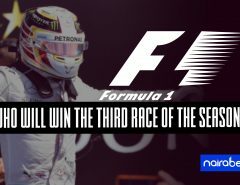 As things stand now, both drivers have registered three wins in the 2018 F1, the most by any driver in the season. The closest to these two is Daniel Ricciardo, with two wins. The two-horse race continues in Britain this weekend. Both drivers will be looking to register their fourth win of the season. Which of these two drivers do you think will win the race in Britain? Can Hamilton make the most of the home advantage? The Team Mercedes driver is, in a way, making a homecoming with this Grand Prix. The British driver will be looking to take advantage of the cheers from the home crowd as he races through the tracks on Sunday. But that’s not all. Since he started racing at Silverstone, the driver has made three poles in a row and five in all. With this, he is a strong contender to win the race. But can Lewis Hamilton finish the race in first place? Can he achieve a podium finish or will it end in a DNF (Did Not Finish)? 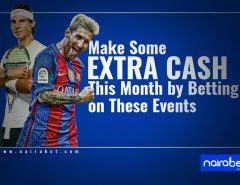 Click here to make some extra cash from your predictions. Since 1948 when the name “Silverstone” was attached to the race, Team Ferrari has won the race a record 15 times – the most any team has ever achieved on the tracks. They’re closely followed in second place by McLaren with 14 wins. The team Lewis Hamilton drives for, Team Mercedes, have only been able to register six wins on this track – one in 1955, the other five coming after 2010. As things stand, both Mercedes and Ferrari are in a two-way race for the Constructors’ Championship title. Mercedes has Lewis Hamilton and Valtteri Bottas. Ferrari has Sebastian Vettel as a major name. But which of these teams will win this race? What do you think of the race? Which driver do you think will win? Leave us your comments and share your thoughts with us.